The hospitals are planned to possess an architectural integrity with the luxurious residential developments in the Küçükçekmece-Halkalı and Altunizade districts. Plainness and calmness prevail in the building, thanks to the use of natural materials and colors. Comfort of the patients’ relatives are considered as much as that of the patients’ in the dayrooms, lobby, and cafeteria. Patient comfort and safety: Constructed with an understanding that prioritizes patient comfort and safety, Acıbadem Atakent Hospital &Acıbadem Altunizde Hospital serves with their wide and spacious physical areas, contemporary architectural concept, and infrastructure equipped with advanced technological products. In the hospital that gives privileged services, the aim was to host the patients and their relatives in the comfort of their own homes. Loss of hair is a natural process when it is between the limits that the body can restore them. 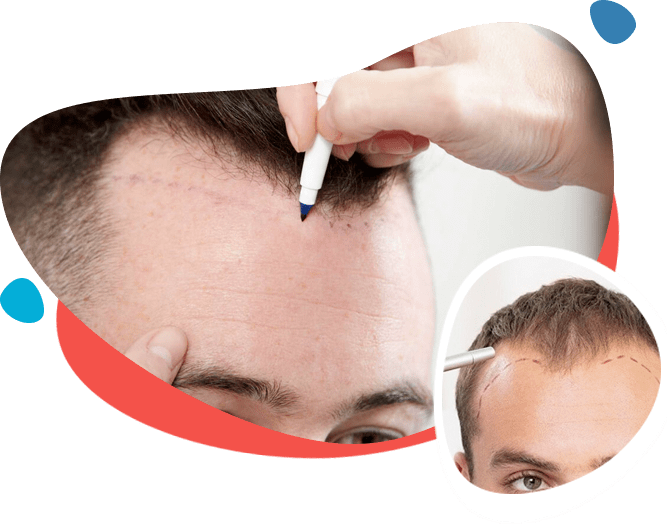 When the capacity of the body to restore the hair loss is beaten by the excessive hair loss then we can name this situation something that should be treated. We have both vulnerable and resistant hair follicles against balding in our scalp. 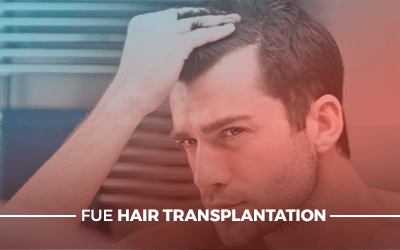 We transfer these resistant hair follicles to the bald areas in order to have a fuller hair. Check out our amazing results ! Patient satisfaction comes first for us ! We work 24/7 for better service.It is worth for it when we hear good words from our patients ! With this email I want to share my experience with everybody who is interested to do a serious and professional Hair Transplant in Turkey. 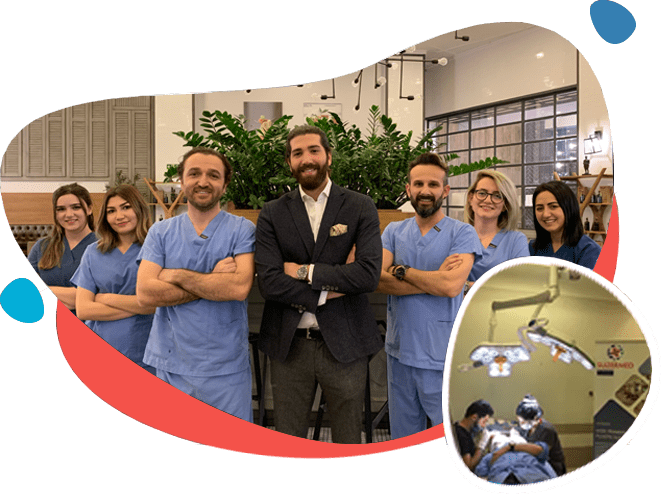 I am italian, from Milan, and before choosing SuzerMed in Istanbul, I have been considering Very Important and well known Clinics specialized in Hair Transplant from Italy, Switzerland and Turkey. In Total I have been writing and asking information to 23 Clinics ! My decision took about 45 days, but, in the end, I have chosen SuzerMed Clinic in Istanbul, and I was right because everything has been great professional and amazing ! So … I did all my Hair Transplant with SuzerMed in Istanbul. I start saying from the beginning of this long comment, that My Experience with SuzerMed has been definitely Very Positive and I can say that I have been Very Satisfied about everything. Let us start with the attention that they have been giving me from the start … and BEFORE that I took my decision to do the Operation with them. From the First day that I have been contacting them, they answered me immediately. This means a Perfect Service, Care for the Patient and Professionaliy. All the questions I did, have been answered immediately too, and … always kindly with Professionality, Competence and Quality. I have Never got superficial answers, but always clear professional and direct answers. This behaviour helped me really much to feel safe and sure about everything … and about choosing SuzerMed ! My Main Contact was Hasan, a Young Professional Manager from Istanbul who speaks fluently english language (he has been studying in the USA). He has been my Guide before my trip to Turkey, answering to all the questions I did in whatsapp, and he has been my Chaperon during all my staying in Istanbul. After 45 Days that I have been searching, interviewing and asking for information to 23 Clinics between Italy, Switzerland and Turkey and after having asked the opinions of too many Doctors, I decided to choose SuzerMed Clinics as Hasan gave me the feeling to be a Manager who was working for a serious professional and competent Clinic… and so it was. 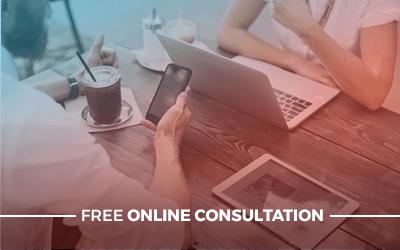 All the Professional questions i did about the Operation and my needs, were always answered in a very kind and direct way, always clear, professional and sure ! The Doctor who followed my Case and who coordinated my operation was Dr.FATIH OZTURK and his Great Team (all very Professional, Fast, Kind and Skilled). I have to say that Dr.Fatih has been a very good Doctor , always smiling, and his Team was impressive… everybody was very carefull and professional. They took care about me … all the time !!! 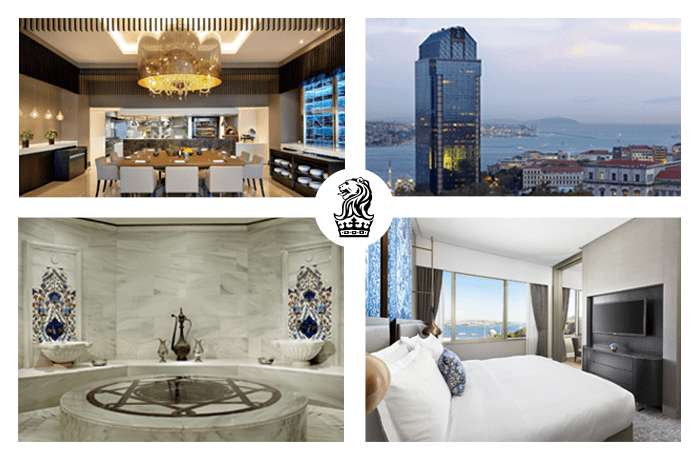 About my Staying in Istanbul, I have been staying in the Ritz-Carlton Hotel, one of the Best 5Stars Hotels in Istanbul… with a wonderfull view on the Bosphorus and which was 400 meters from Taksim Square… the Main Square in Istanbul. All the Team of the Hotel was great, professional, carefull, kind … in one word : wonderful. At my arrival in the airport and All the times I had to move back and forth to the Clinic from the Hotel, Hasan, the Main Manager of SuzerMed, always sent me a VIP Mercedes “Vito” Business Interior Car , very safe and comfortable ! The second Day of My stay, I did the operation. And Hasan was waiting for me at the arrival. He introduced me to Dr.Fatih, and Dr.Fatih asked me how I wanted to have my hair transplant done…. and the shape of the hair line … and, after that I explained him what I wanted, he carefully checked my health main informations (Pressure, Blood …). After that they have got the needed health information, they took me to the Room where they decided to do the transplant, and they started to operate. The all Operation lasted 7/8 hours. The operation was not painfull at all … but the Local Anestesy was obviously a little bit bothering and a little bit painful… but nothing tragic ! The operation started around 08:45 and Ended around 17:00. I have got around 4000 crafts… as promised. Enough to cover all my bald parts of the head. When the operation finished, i went back to the Hotel. The remaining days I was in the Hotel to relax taking care of myself and doing some simple medicaments. Sometimes I was walking to the Taksin Square (the Most Central Square on Istanbul). The Last day of my stay in lstanbul, I did the last control of the head, general medications and control of the tranplanted hairs with Dr.Fatih and Hasan. Then, I have been trained about how to take care of my Hair after the operation, how to wash my hair, what kind of products to use for having a better final result and several other technical information. Once I did the last control, I went to the Airport and flew back home. I can say that I have been tremendoulsly satisfied about everything ! I was surprised … really much … in Positive !!! Now I am back home, and every day I see My hair growing up … and … this is amazing too ! I want to suggest to everybody this Team of Professional Doctors and Managers. They know their job and they know how to take care of their patients. The Hair Tranpalnt has been very successfull … and … it shows ! So … I do recommend SUZERMED ! ” I had a great experience with Suzer Med Clinic since the first moment I got in touch with the company. I found it randomly, on a google search for medical service companies in Turkey and their prompt reply on my request made me become their patient. I am suffering for lymphedema on my right lower limb and I was looking for an expert who performs lymphatic liposuction. 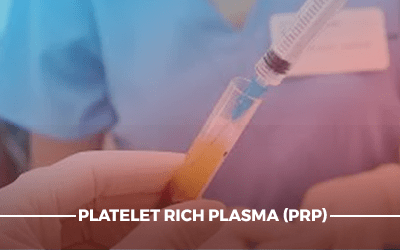 I sent them the most relevant medical reports, the team examined my case and they had the best doctor with lots of expertise on this type of procedure. I had an appointment with the doctor and I decided to have this surgery in Istanbul. I strongly believe it was the best decision I have ever taken. The whole team was great and all of the members helped me to overcome this experience very easy. They are very professional, not only on the medical issues, but also on the customer services. They were a real support in everything that I needed before, during and after the surgery. They really take care of their patients even after the whole procedure is done. Having a health problem, no matter how difficult it is, as a patient you need a friendly and professional environment that can help you to get thru this ‘experience’. For this reasons, I strongly recommend SuzerMed Clinic as one of the best medical service companies. They are working with the best experts in different medical spheres and they have collaboration with the best hospitals in Turkey. 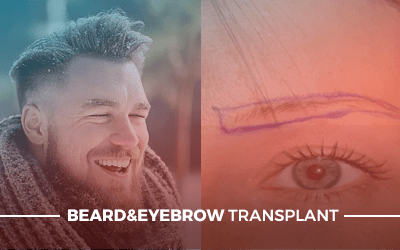 This Hair Transplant experience which I went through was a very pleasant and additionally A-Class Healthcare standarts which I myself being a Head&Neck Reconstructive Surgeon – Chairman of Multiple Hospitals can vouch for. Thank you all for the support and kindness during my process. Especially big thanks to Dr.Fatih for the successful outcome. My experience was excellent,from the minute I stepped off the plane-the communication,professionalism the respect and dignity that they’ve shown me has been amazing.About the medical process,I can’t believe it went so well.The only uncomfortable thing about it was lying face down and back afterwards.I didn’t feel any pain.It was very pleasant,It was good,very dignified.I’m also very satisfied with the accommodation,If you are willing to pay a little bit extra it is very nice.The staff,the accommodation was lovely. 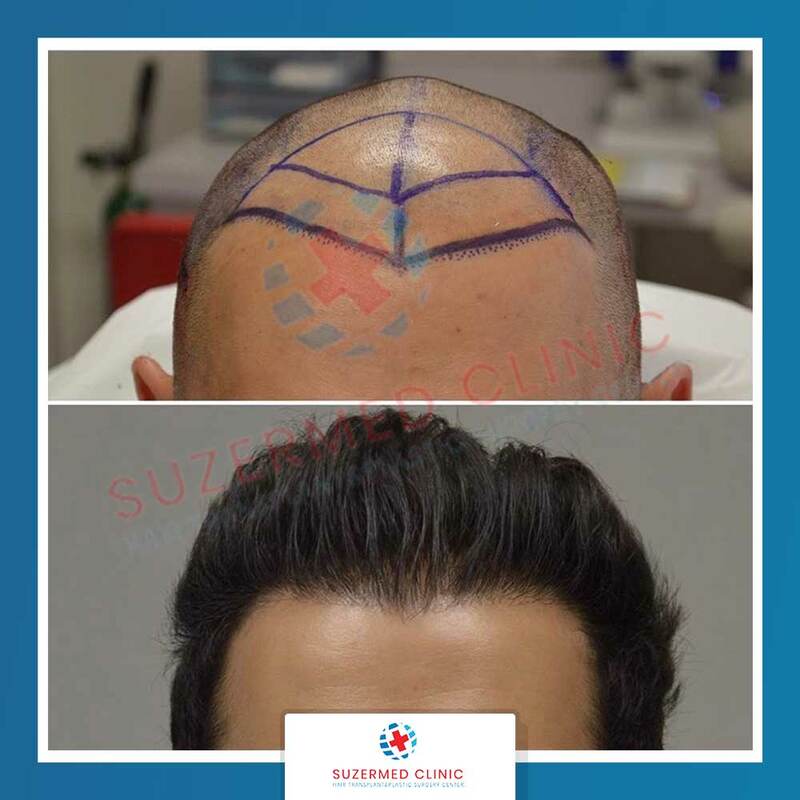 Suzermed Clinic provides medical services for hair transplants and plastic surgery. Its team of professionals includes plastic surgeons, supervisory nurses, paramedics, hair transplant specialists, technicians, interpreters, and other support service officers. 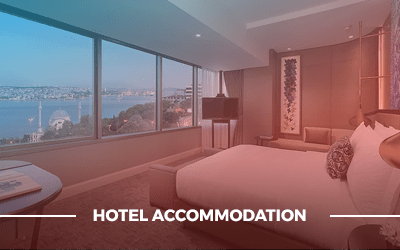 Suzermed works in collaboration with the leading, general purpose healthcare company Acıbadem Atakent Hospital &Acıbadem Altunizde Hospital.Our hospitals are JCI Accredited and both have approximately more than 60 thousand square meters of closed space. Copyright 2018 Suzermed Clinic, All Rights Reserved.